Today I'm back with a recipe that's a little better on the waistband than usual, while most people are in full swing of their January detox! 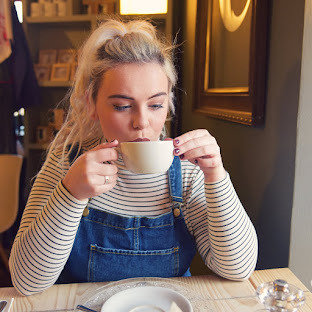 I love experimenting with new flavours so when Indigo Herbs asked if I would create a recipe using a product from their Bestselling Superfoods Bundle, I jumped at the chance! I decided to create a recipe using their Beetroot Powder. 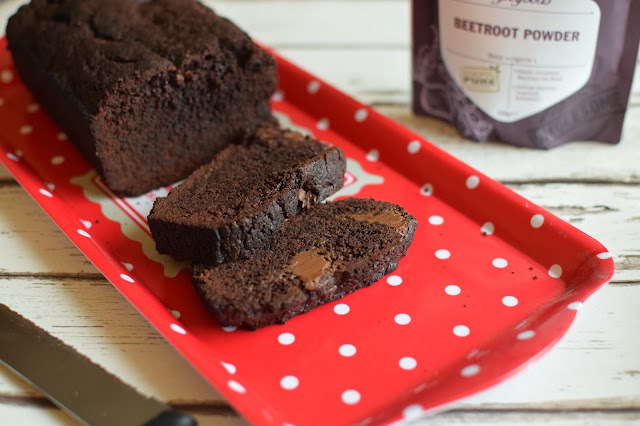 I decided to incorporate the beetroot powder into a Chocolate Beetroot Loaf Cake. 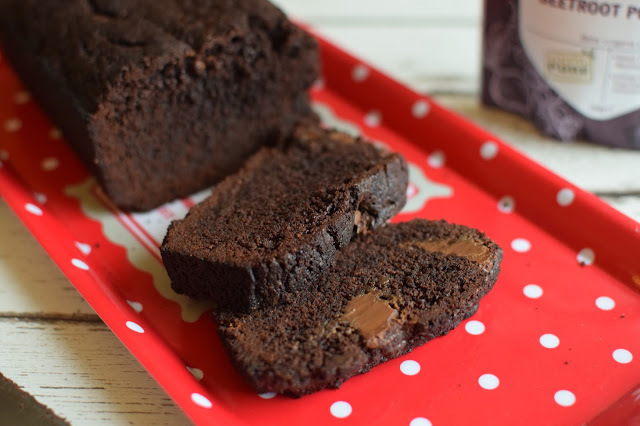 Beetroot and chocolate is a match made in heaven! 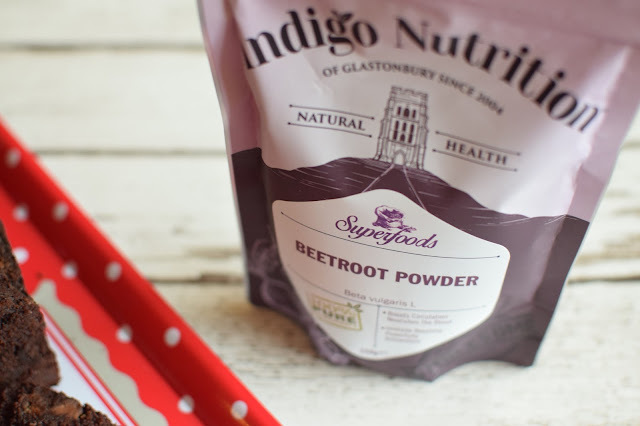 The beetroot powder has lots of health benefits, being high in iron and vitamin C. You can switch up this recipe to make it more/less healthy as you want it! 1. Heat oven to 190C/fan 170C/gas 5. Grease and line a 900g loaf tin. 2. In a large mixing bowl add all the ingredients ingredients, except the oil and chocolate and mix until incorporated. Slowly add the oil while mixing until fully combined. 3. Stir in the chocolate pieces, then tip the mix into the loaf tin and smooth with a spatula. Cook in the oven for 1 hour, if becoming too dark on top, cover with tin foil. 4. Allow loaf to cool in tin for 10 minutes before turning out onto wire rack, once cooled cut into slices and enjoy! I've never actually tried Beetroot and Chocolate together but I do adore both. You always provide me with amazing recipes to try!